SINGAPORE: ICC’s Business Action to Stop Counterfeiting and Piracy (BASCAP) and the Intellectual Property Office of the Philippines (IPOPHL) have signed a Memorandum of Understanding (MOU) that sets the foundation for cooperation on intellectual property protection and enforcement initiatives. The goal of the MOU is to foster increased collaboration on intellectual property rights (IPR) that will benefit Philippines consumers as well as international and local brand owners. Representing BASCAP, Meena Sayal, Unilever's Director of Global Brand Protection, presented the agreement to Allan Gepty, Director General of IPOPHL, last week at the 5th annual Global IP Forum in Singapore. 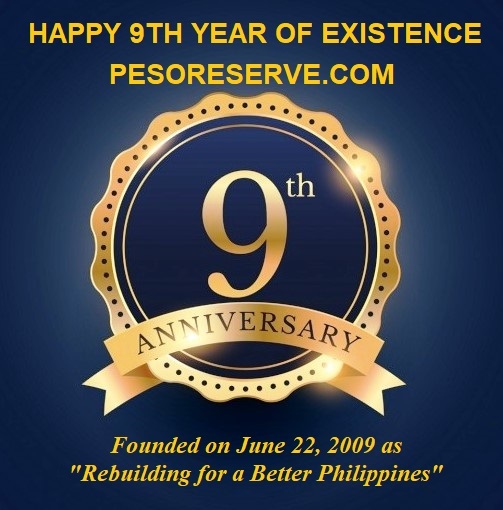 She said: "The IPOPHL has developed a strong enforcement program. BASCAP's members appreciate these efforts and are keen to support IPOPHL's efforts as demonstrated through the signature of this MOU." 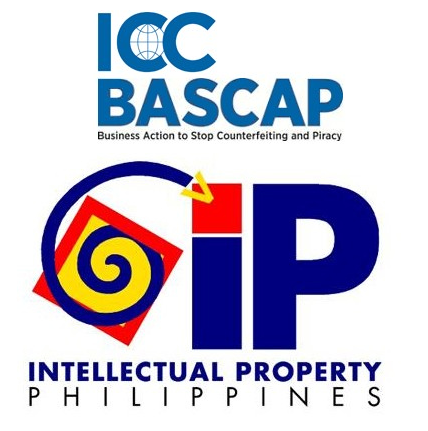 "BASCAP and IPOPHL share a common commitment to step up efforts to protect intellectual property and to guard Philippine consumers from the harms caused by product counterfeiting and copyright piracy. We look forward to working together to find ways to stop the trade in fakes in the Philippines and in the region," said BASCAP Director Jeff Hardy, who signed the agreement. "The Philippines IPO has been a leader in the region and in ASEAN on IP protection and enforcement and we welcome the opportunity to collaborate on future initiatives that will help both our organizations achieve the goal of wiping out the serious problems created by criminals selling and distributing fakes." Mr Gepty said: "The accession of the Philippines to the Madrid Protocol provides brand owners, particularly foreign brands, with one cost-effective way of protecting their intellectual property rights, particularly trademarks. This MOU with BASCAP demonstrates the commitment of the Philippine government to work with stakeholders and ensure enforcement of these rights."